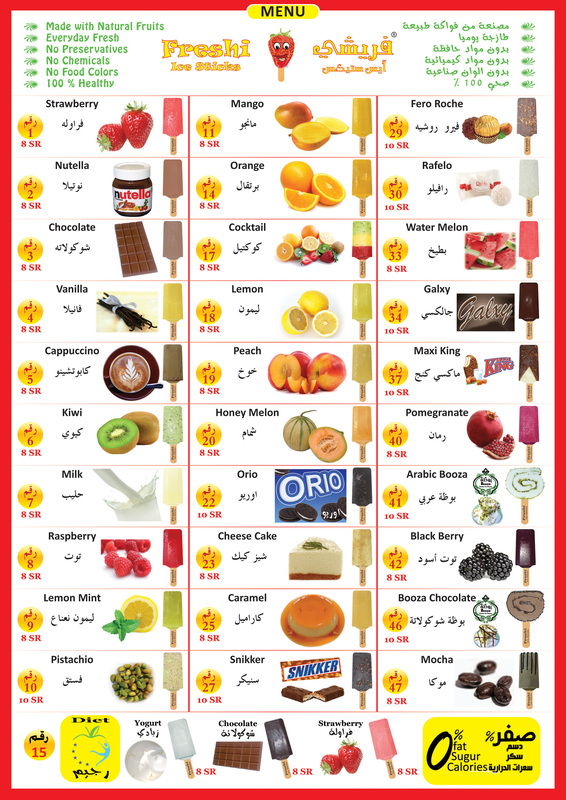 Now days, convenience has become an important aspect for consumers of the food market. 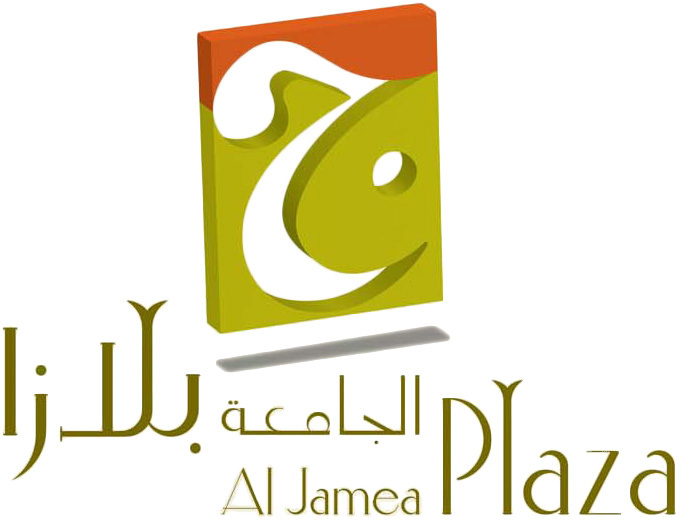 Due to change in the lifestyle trends, more and more people now prefer to order for home delivery rather than going personally to the hotels and restaurants. 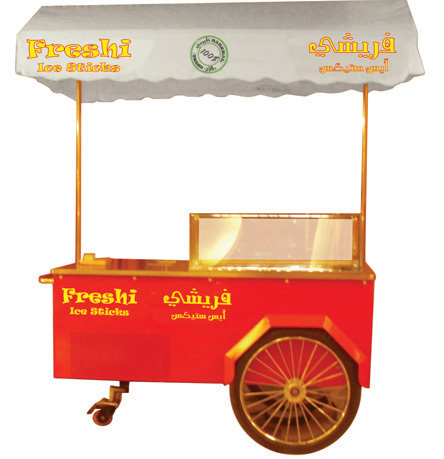 We can say technology of Internet and Mobile Communication caused this change in lifestyle and trends. 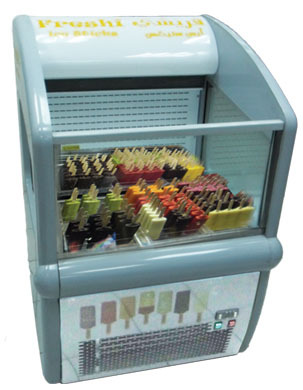 To gain customer satisfaction in the food business, especially the Ice Cream it will be a positive point to provide delivery services to customer’s homes, customer’s workplace and any other gathering place. 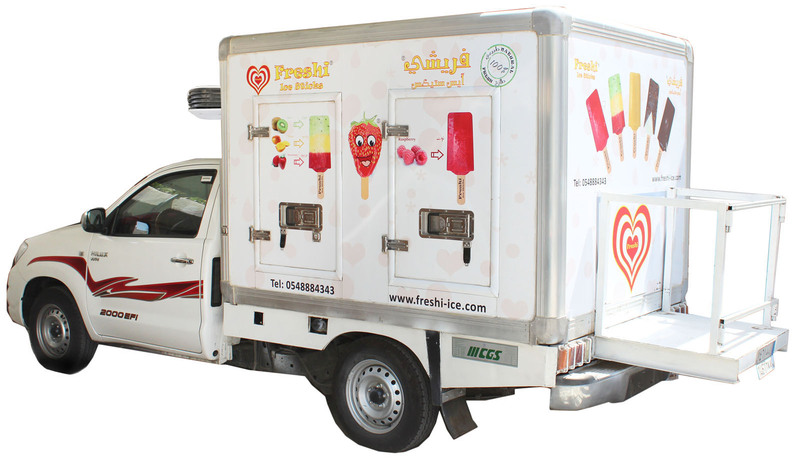 In food business if products are delivered to customer’s place it will increase popularity and liking of the product in a great deal. 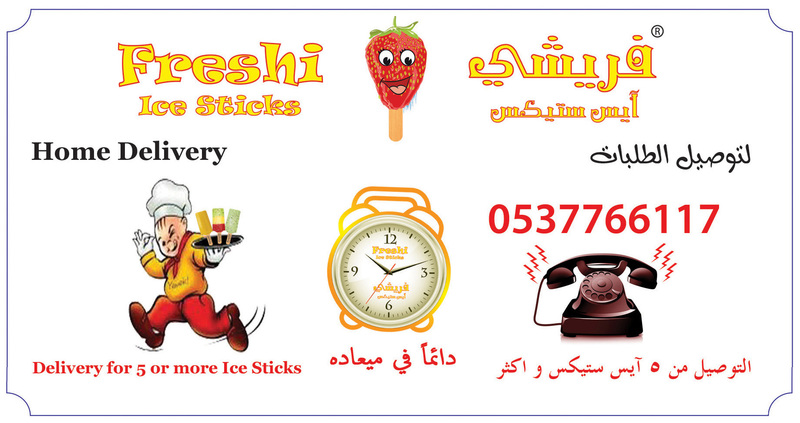 In addition to gaining customer confidence and satisfaction Freshi Ice Sticks is offering home delivery services. 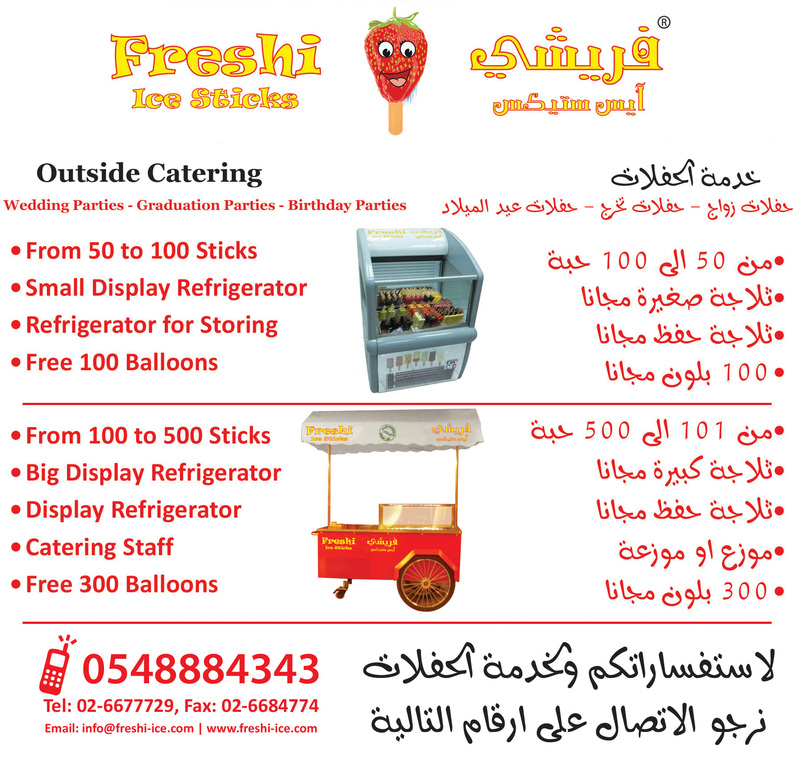 You just make a call to our representative, place your order and the Ice Sticks will be delivered to your desired location just on time. 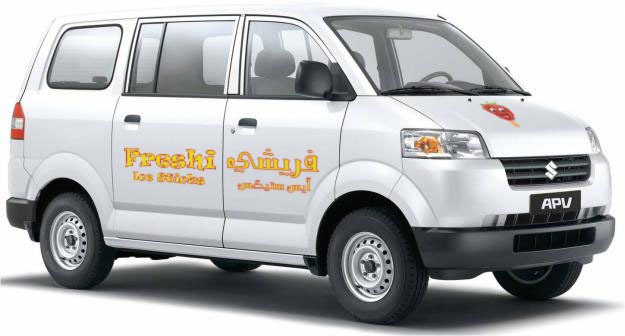 Our Dedicated Delivery Vehicle is always ready to serve your orders. 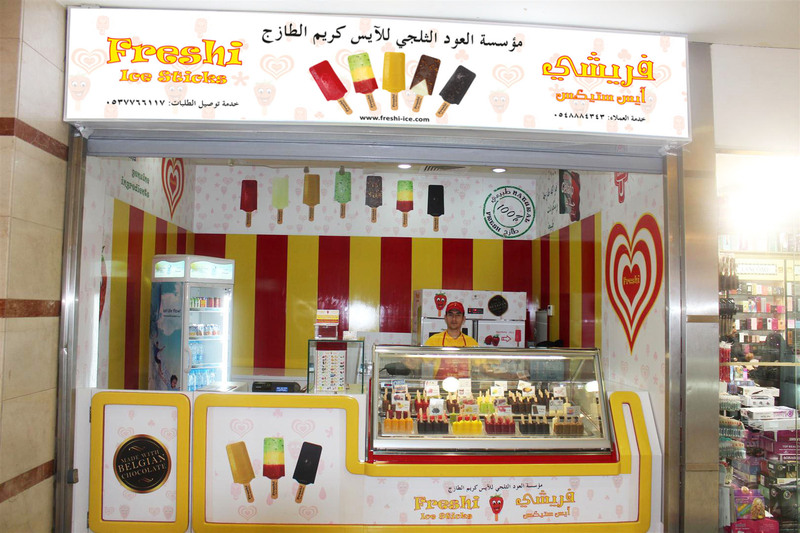 Freshi Ice Stick branch is operational in Jamea Plaza Jeddah located in Jamea distt.